Select the eBook you would like to read and click on it's link. A Revelation Warning Concerning the United States From God's Word. 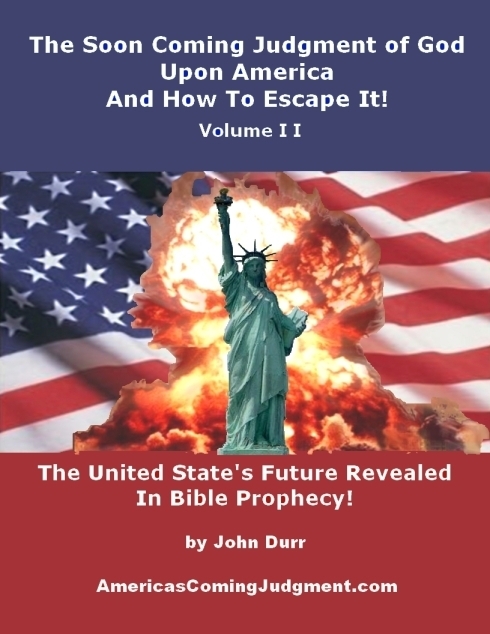 You'll be amazed at what God has to say about the United States of America and how accurately he describes the USA in Bible prophecy. For the first time America's little known history is used to prove that America is the Babylon of Revelation 17 and 18 which God will destroy! This may be the most important book you will ever read!